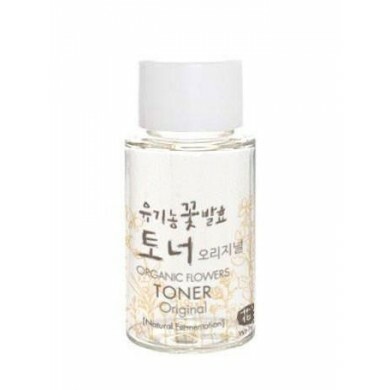 Whamisa Organic Flowers Toner Original - Miniature 20ml is a light first essence, enriched with chrysanthemum and rice extracts to nourish skin. 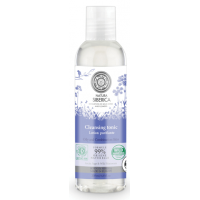 Cucumber and broccoli extracts help to soothe and prepare your skin for moisturisers. Aloe maculata is used instead of water to maximise its skin benefits. Ingredients are fermented using Whamisa signature process to better preserve their natural beneficial properties and improve skin hydration. 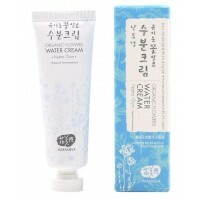 Formulated for dry and normal skin, but suitable for all skin types. 97.95% organic ingredients. Tips: To increase hydration use after Whamisa Deep Rich Toner. 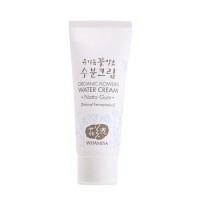 Whamisa Organic Flowers Nourishing Cream - NEW FORMULA is an intensely rich yet absorbent natural an..
Whamisa Organic Flowers Water Cream - NEW FORMULA is an intensely hydrating and lightweight cream fo..
Whamisa Organic Flowers Olive Leaf Mist is a natural hydrating mist that refreshes and soothes..
Whamisa Organic Flowers Water Cream - NEW FORMULA - 5g is an intensely hydrating and lightweight cre..